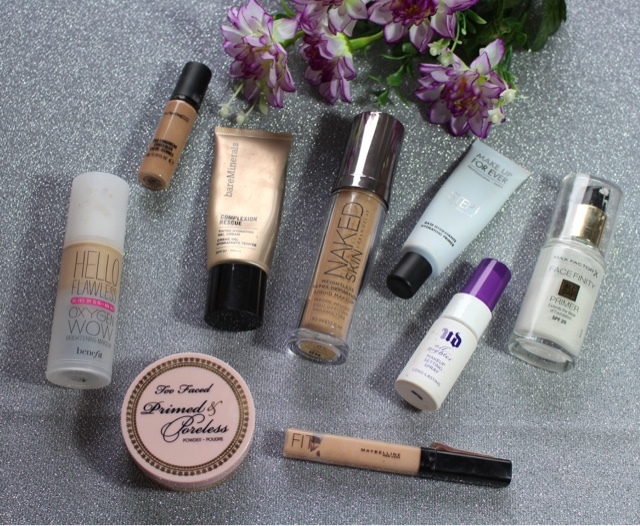 Today I wanted to show you my most used face products of 2015. 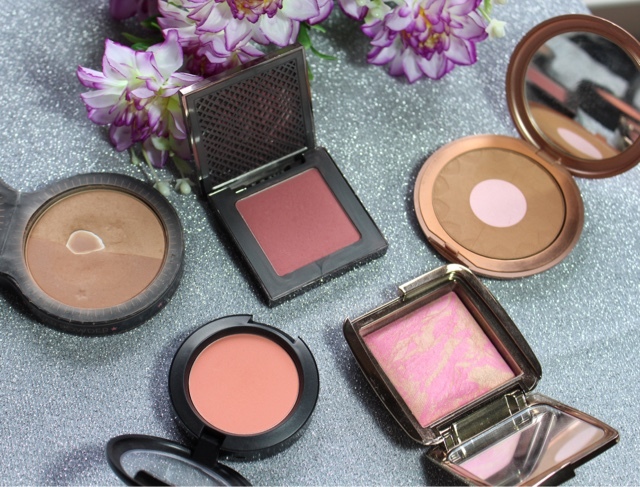 Base products are my favourites, I love trying out new foundations, new bronzers and especially new blushes, but I managed to narrow it down to my very favourites of the year. Thanks to goldenvi0let for the amazing idea of #TeamMostPlayed! In 2015 I discovered the amazing world of primers. I didn't like them because I tried the wrong ones, so after finding out that Makeup Forever was coming out with a whole range of primers and after hearing Jaclyn Hill raving about them, I had to give them a chance. I decided to buy the Hydrating version because my skin was acting up and was a lot drier than usual. This primer is amazing and I still use it a lot, especially with long lasting foundations: it helps making the product stick to the skin without enphasizing the dry patches on the face. It also helps giving the foundation a nice and healthy look throughout the day. It's totally worth the money if you have dry skin or need an extra boost of hydration, especially during winter. This is my budget-friendly pick for this cathegory. This primer was part of my collection since the beginning of the year, but I only started using it in Spring. 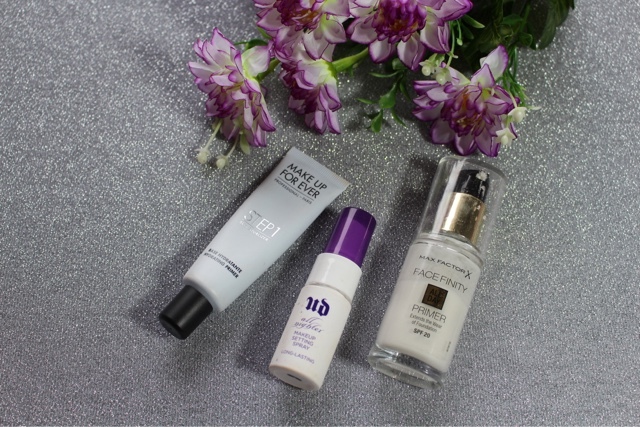 The Facefinity Primer is completely different from the MUFE one: as the name suggests, this helps the longevity of the makeup and it also provides SPF20, which is always a bonus, especially if your moisturizer doesn't have SPF. 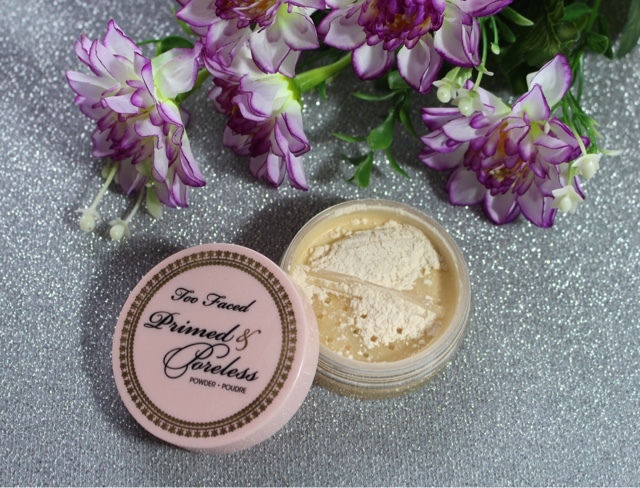 It's totally comparable to the more expensive primers like the Smashbox ones in terms of performance, so if you're looking for a good primer definitely try this one. I think I've gone through at least 10 bottles of this setting spray in the past years, no kidding. This is the perfect ending to every makeup: it keeps your makeup looking fresh and flawless all day (or all night), it gets rid of the powdery look and makes everything blend better together. I tried other ones but this is still the best one. This has been my favourite since the day it launched: it's a light and weightless foundation perfect for everyday use if your skin doesn't need a lot of coverage. It gives a natural and radiant finish that looks like skin and makes people wonder if you've just returned from a vacation. I usually set my T-zone with powder when I use this foundation, but if your skin is dry you'll be able to wear it even without powder. You'll see a pattern in my foundation picks, I'm sure. My skin is pretty good even without makeup but I'm pale and sometimes I look a little bit dull, so what I look for the most is radiance and luminosity. This Benefit foundation gives a medium coverage with a radiant finish that lasts all day. It also has SPF so I can skip the extra step in my morning routine. My holy grail, my top favourite of 2015. This is my perfect base, people always compliment me for my skin whenever I wear it. 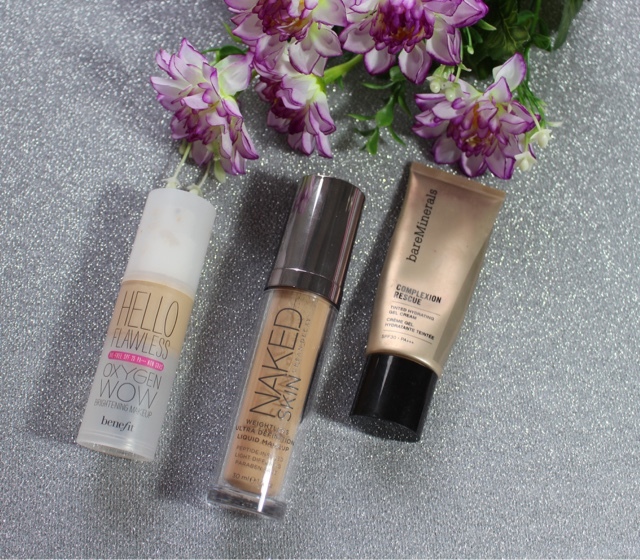 Again we're talking about a medium coverage base that gives a natural and healthy look. It's a gel formula so it also provides hydration and it's perfect for people with dry or combination skin. I have combination skin and the Complexion Rescue always lasts all day on me with just a bit of powder on my T-zone, so you should be safe. Definitely try it if you're looking for a new base, you wont regret it! Another all time favourite of mine, I love this concealer. It doesn't crease on my undereye area and it provides a full coverage, perfect for dark circles but also for random spots on your face. Sometimes I use it as a foundation -kind of making my own tinted moisturizer- especially when I only have 10 minutes in the morning to get ready. 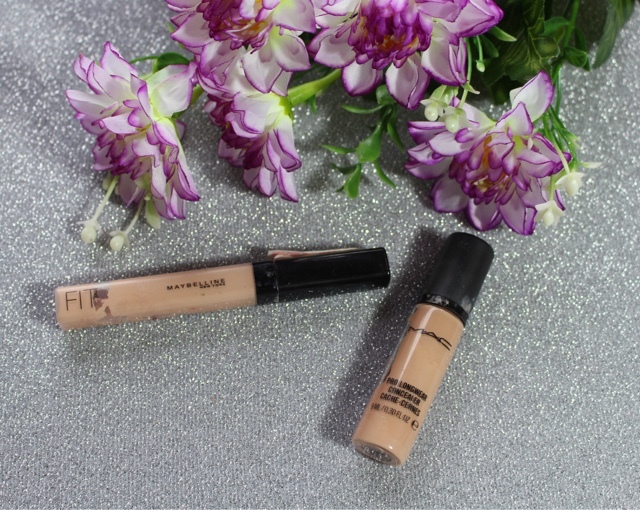 Towards the end of the year I discovered other concealers that I've been really liking a lot, even more than this one, but I've used the Fit Me Concealer almost all year long, so I had to mention it in this post. The formula is a little bit drier than the MAC one, but the lasting power is just as good. It's a nice concealer both for the undereye area and the rest of the face. I heard so many good things about this powder from fellow bloggers, so I decided to try it and I'm glad I did. I don't particularly like loose powders but this one is worth the extra time I need to apply it. It keeps my skin matte but not flat and powdery, locking in foundation and concealer all day long. I didn't notice a big difference on my pores but to be honest it's not my main concern. I bought the Soap and Glory Solar Powder (£11.00) when I was in London in December 2014 and I've used it for at least 8 months straight. I'm pretty fair and it's not easy for me to find the perfect shade of bronzer that doesn't make me look like I'm an orange alien. This is perfect to bronze up the skin. It has two different shades, so you can customise your perfect bronzer. I've used the Solar Powder until I found the Kiko Perfecting Bronzer. This product was part of the Rebel Romantic collection (in my opinion one of the best collections Kiko has ever made). I like this product for the same reasons as the Solar Powder: the shade is perfect for my light complexion, the product is really blendable and it lasts all day on the skin. As for blushes, I feel like I've been using so many different ones this year, but I always go back to the same shades. My perfect everyday blush is Urban Decay 8 hours Afterglow Blush in the shade Fetish (29.90€). I've discovered this product in the second half of 2015 but I've used it a lot. When I don't know which shade I want to wear, or when I have heavy makeup on my eyes, I always go for this blush that gives my cheeks a natural flush. 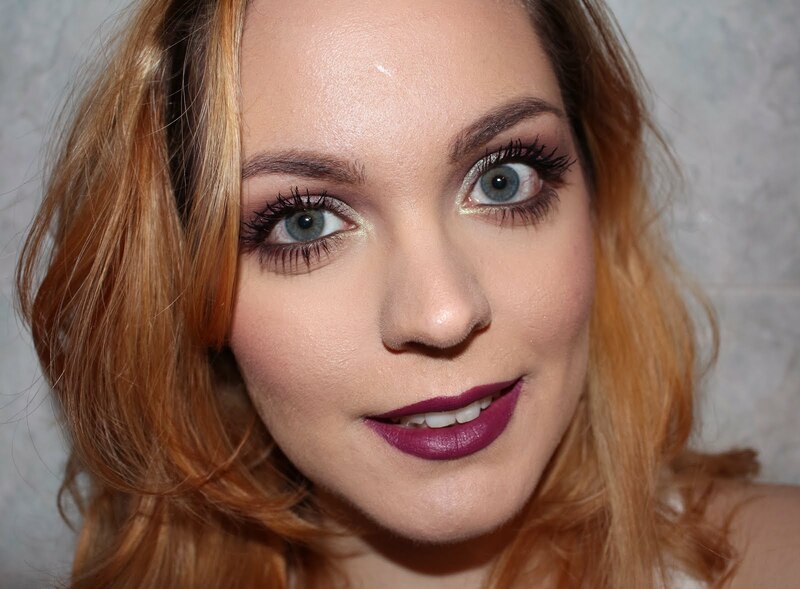 Another favorite of mine is MAC Blush in Peaches (23.00€). As the name suggests, this blush is a nice peachy shade. It's intense and long lasting, but do not be scared, you can build the intensity so you can both have a natural look or a more intense one. Last blush I loved and used a lot this year is Hourglass Ambient Lighting Blush in Radiant Magenta (35.00€). The thing I like the most about this blush is that it lasts all day without fading. Even after 10 hours my blush is still perfect and I am planning on buying more shades of this formulation.